BuyDig has got this 5-piece Samsonite luggage set for $169.00 but enter promo code FIELDTRIP and that price drops to $99.00 with free shipping. This set comes in black, blue and red. This is a HUGE value. 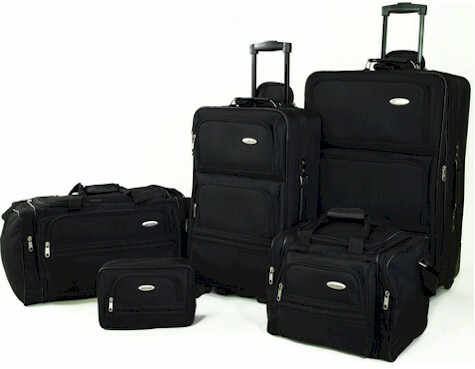 This set is brand new and carries a Samsonite USA Warranty.